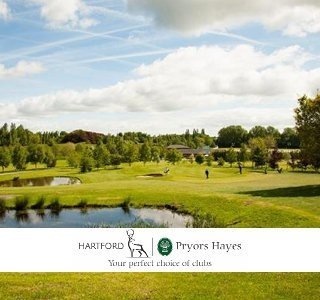 On Saturday we played our first Major of the year as a full field of members battled it out for the Inaugural Trophy, the course was in fantastic condition considering the wet weather we endured last week and there were a few tricky pin positions to fully test our golfers. The form player of the year so far has been 17 year old Kieran Underwood and he lived up to being the pre-tournament favourite by shooting a battling nett 68. Kieran wasn't quite in top gear on the front nine but he kept plugging away and the turning point of his round was his first birdie on the 13th hole, then Kieran holed a long 30 foot putt on the 16th for birdie and a third birdie followed after a good approach shot into 17. Kieran kept his cool down the last to score a par and shoot 68 in which he crucially he played the back nine in one under gross. 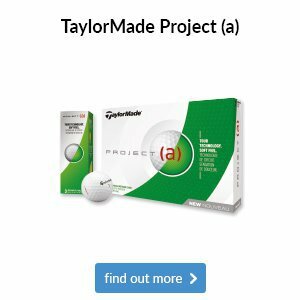 It was up to the rest of the field to see if anyone could better the nett 68 and the closest challenger was 8 handicapper Martin Major who didn't let an unfortunate 8 on the third hole derail his round too much. 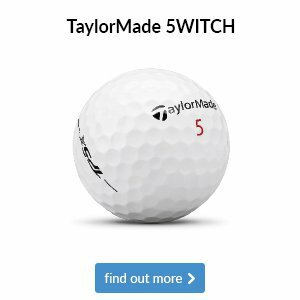 He hit a brilliant shot into the par 3 fifth hole to a couple of feet which yielded a birdie and a string of five pars from holes 10-14 moved him right back into contention. When Martin holed a long birdie putt on the last hole he thought it might have been just enough to give him victory but he also scored a nett 68 and had to settle for runners up spot after a card play-off. Well done to Kieran on his third ‘Major’ trophy! Well done also to John Gunning who holed his approach shot into the 1st green from at least 100 yards out for a special birdie. Kieran also won the nearest the pin but his dad Paul Underwood beat Kieran and everyone else in the longest drive - maybe Paul's been hitting the weights in the off season! This Saturday we play the May Medal starting at 12:04pm. 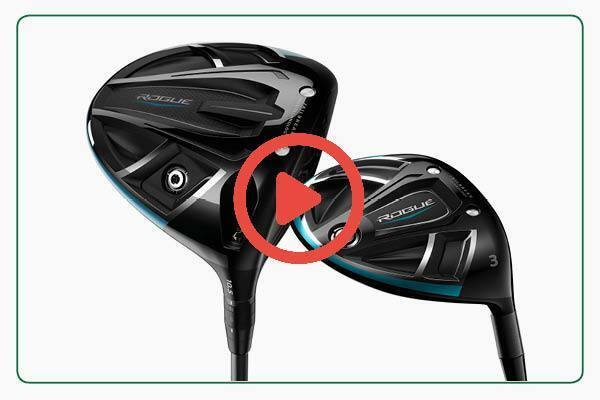 This week sees the return of probably our best offer of the year in terms of helping you to play better golf, what could be better than a FREE custom fitting session to provide you with a new club that will suit your game but then also offering you a FREE follow up 30 minute lesson with one of our Professionals in which you can brush up on your technique? 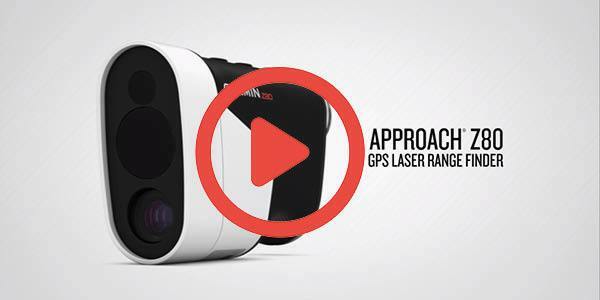 The Complete Equipment Solution is a win-win offer and virtually guaranteed to be a path to better golf for you! 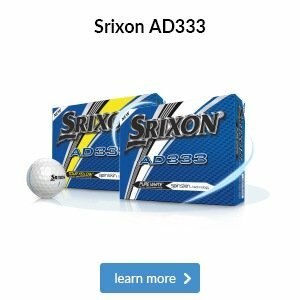 The CES gives you £55 worth of savings and it is an offer that you will never see on the internet or in high street shops like American Golf. 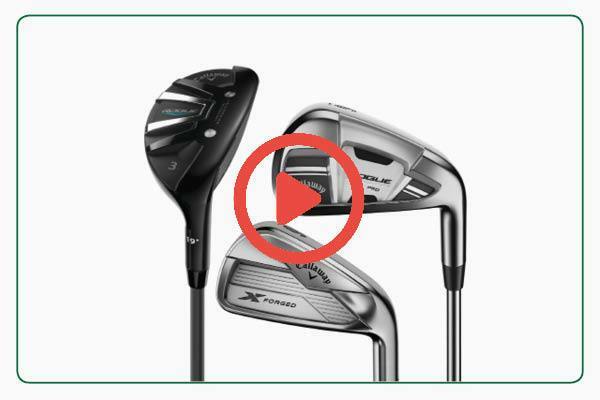 Our aim is to help you play better golf with the right equipment from leading brands such as Callaway, PING, TaylorMade and Titleist and with the right advice, you can't really go wrong. 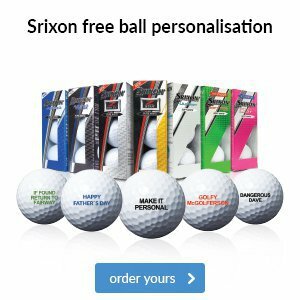 To book your custom fitting session contact us here now. 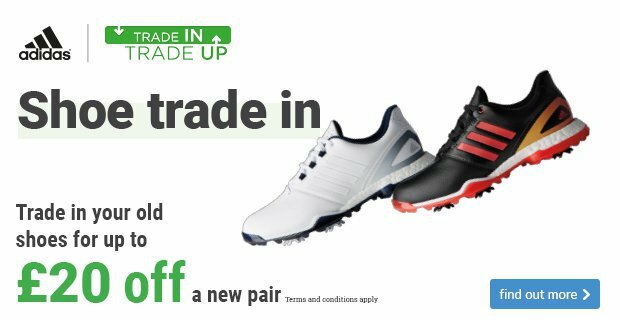 Another favourite trade in deal is now back up and running, quite simply now is the perfect time to get a new pair of golf shoes as you can trade in your old pair and get up to £20 off a brand new pair! 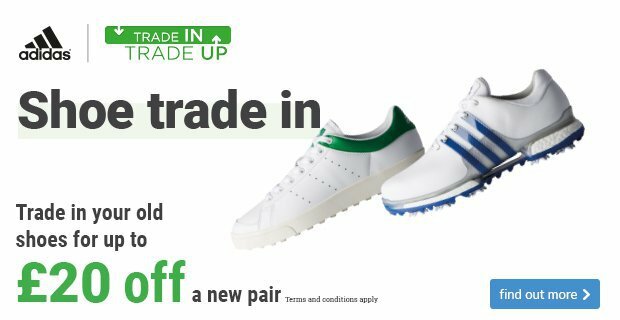 We are making all of our shoes part of the promotion so that includes the new Ecco range that we have in stock as well as all the latest FootJoy, adidas and Under Armour shoes. 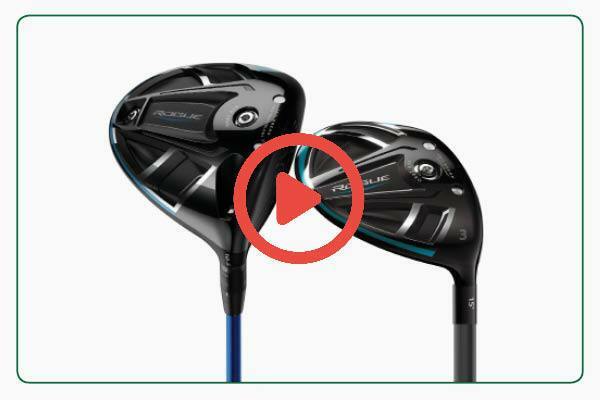 If your old pair have just struggled through the winter, they are failing to be waterproof or all the cleats have fallen out, now is your chance to get rid and upgrade. We will take any old pair of shoes off your hands irrespective of their age or condition and give you up to £20 off a new pair depending on the price range. Make sure you call in soon to grab our best pairs of shoes before they are all gone! 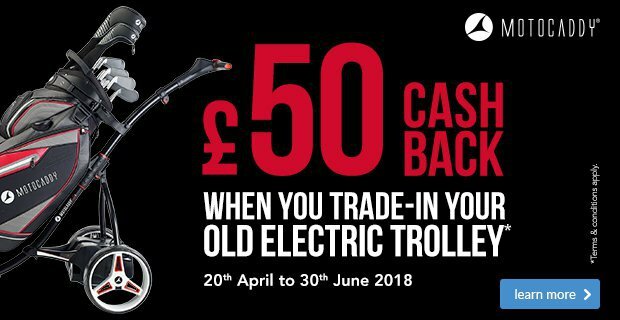 Buy a new Motocaddy electric trolley from £349 and receive £50 cashback when you send them your old trolley, irrespective of age or condition. 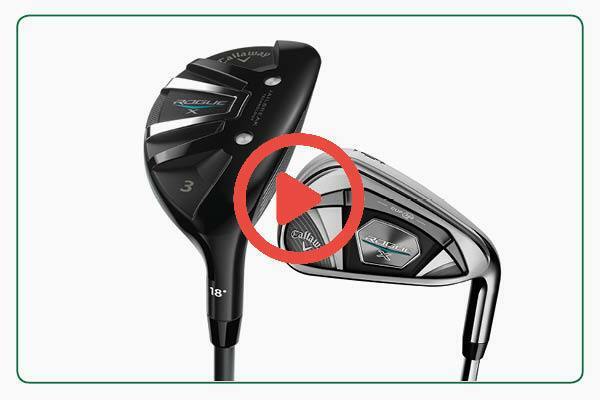 Buy an M Series trolley from £499 and we will give you a FREE travel cover worth £34.99. Invest in a new lithium battery (starting from £199) and you can get £25 OFF when you trade in your old battery. 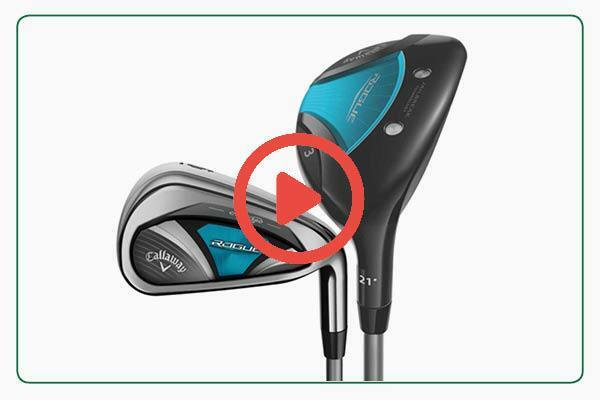 So for those of you that are really savvy you can save £85 on a new Motocaddy M series trolley with the free travel cover and by trading in your old trolley, this really is a no-brainer of a deal and something you should definitely take advantage of as the new season begins! 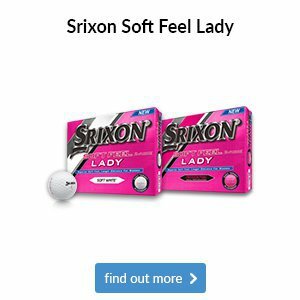 It was the last Tuesday of the month last week so as usual the seniors played an 18 hole Stableford and there were a number of good scores returned. 21 handicapper Graham Bower went crazy on the back nine, sitting on 18 points after nine holes he played the next nine with 1 birdie, 4 pars and 4 bogeys to score 25 more points and 43 in total. Andy Goolding is always very steady with the seniors and he also scored 43 points including a birdie on the 13th hole but unsurprisingly Graham edged him out courtesy of his stellar back nine, third place went to Alan Phillips on 42 points. Six different players also scored two’s on the day showing what a good standard of golf our seniors play, well done guys! This is a slightly longer watch this week but it’s still a very good one, Tiger Woods has made a strong comeback so far this year and he recently took part in a free clinic for kids in which he hit impressive golf shots of all shapes with a variety of clubs and also told a few interesting anecdotes including the story of his first ever hole in one when he was just 8 years old, he has had 19 holes in one to date! 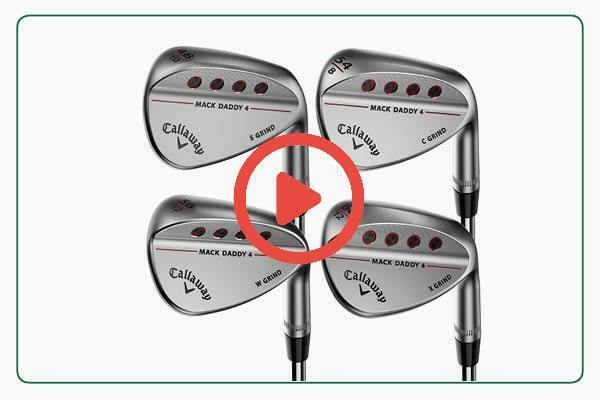 The video is a great half hour watch as one of the world’s very best players shows off a wonderful array of shots, click here to watch. Guarantee grip and protection with this adidas AdiPure DC shoe. 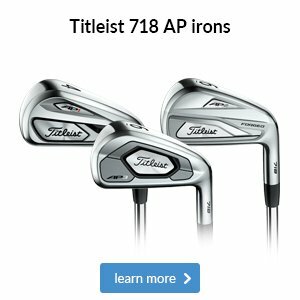 It’s made from Microfibre ClimaProof leather that’s durable and waterproof, while its low-profile design includes six cleats per foot to give you grip and stability you can trust on all terrains. If you’d like to add off-course versatility to your shoe options, this adidas adicross classic is a popular choice. Its water-repellent Climastorm leather upper will keep you protected from the elements, while the Adiwear outsole offers durability for wear on the greens and beyond. 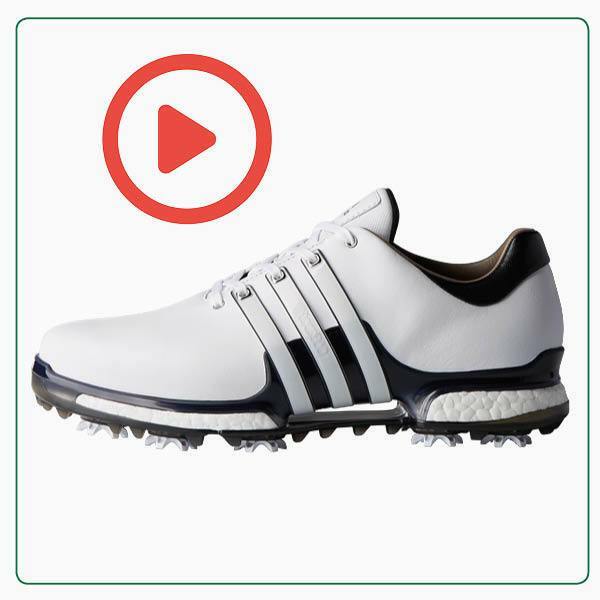 Follow in the footsteps of Sergio Garcia and Dustin Johnson and try this adidas Tour360 BOOST 2.0. We’re big fans of its premium, waterproof leather uppers, iconic arch support and springy BOOST cushioning that returns energy with every step you take. 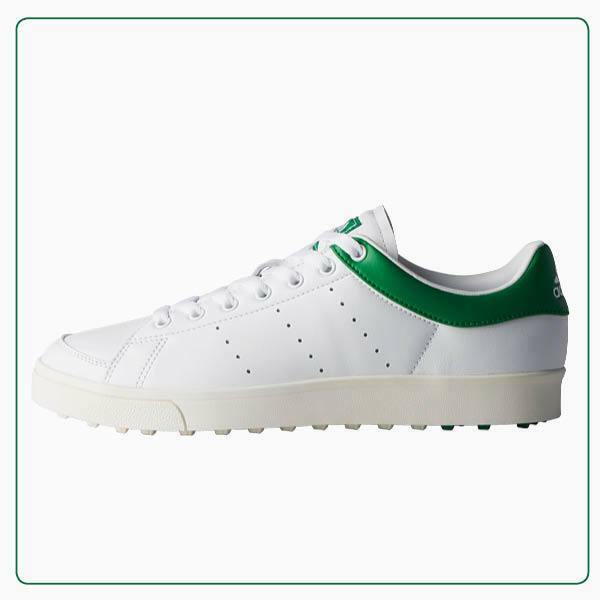 If you’d like to add off-course versatility to your shoe options so you can go straight from work to the course, this adidas adicross classic is a popular option. 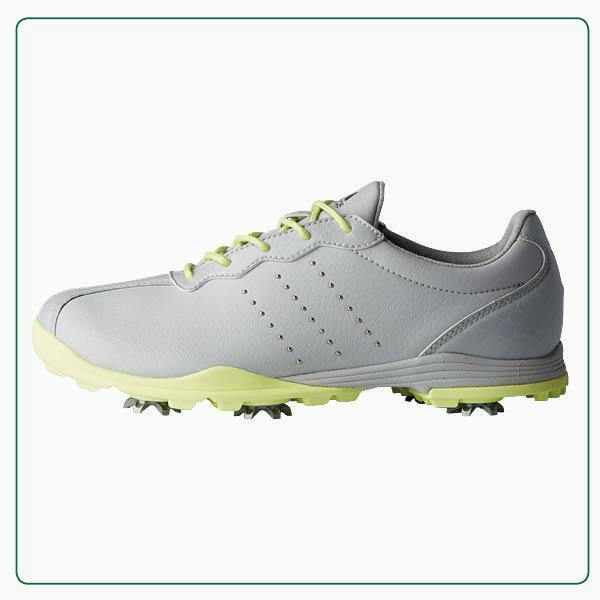 It boasts a water-repellent Climastorm leather upper and an Adiwear outsole for durability on the course and beyond.